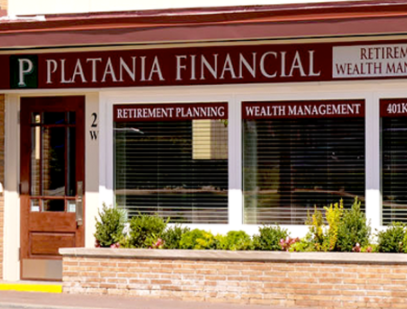 Certified financial planner™ professionals with nearly four decades of combined industry experience helping you with your financial world. Face-to-face meetings with local CFP®, CPA, and Enrolled Agent professionals. More than calling an 800 number, we personally answer your call and put effort into understanding your unique situation. We take great pride in the service we provide. Meeting expectations isn’t enough for us; above and beyond is our benchmark. 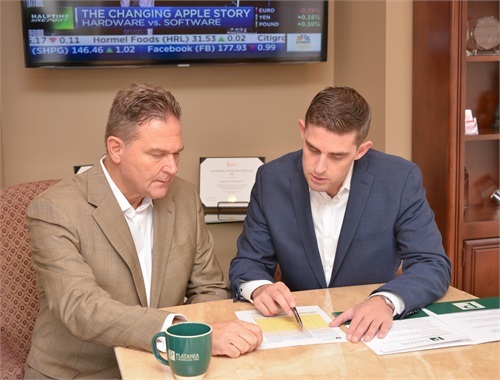 Our advisors hold the Accredited Investment Fiduciary (AIF®) designation, which signifies specialized knowledge of fiduciary responsibility and the ability to implement policies and procedures that meet a defined standard of care. On an ongoing basis, completion of continuing education and adherence to the Code of Ethics and Conduct Standards are required to maintain the AIF designation.